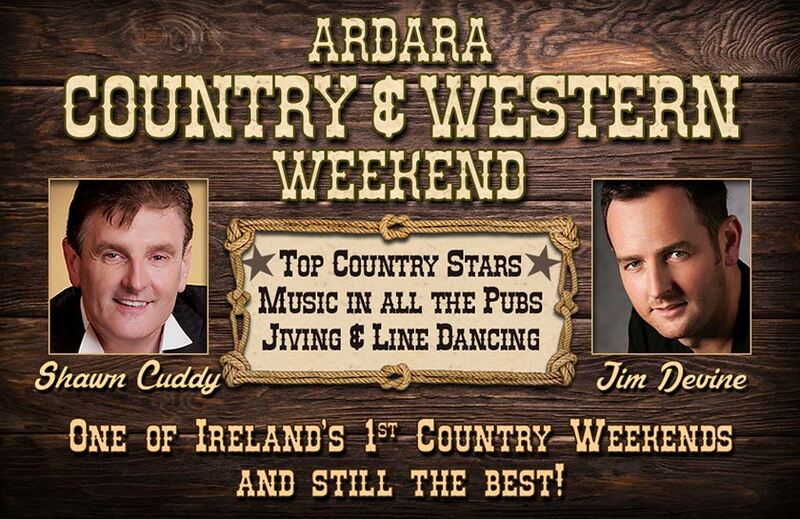 The next big event in Ardara is the Country and Western Weekend from Thursday 24th to Sunday 27th January. 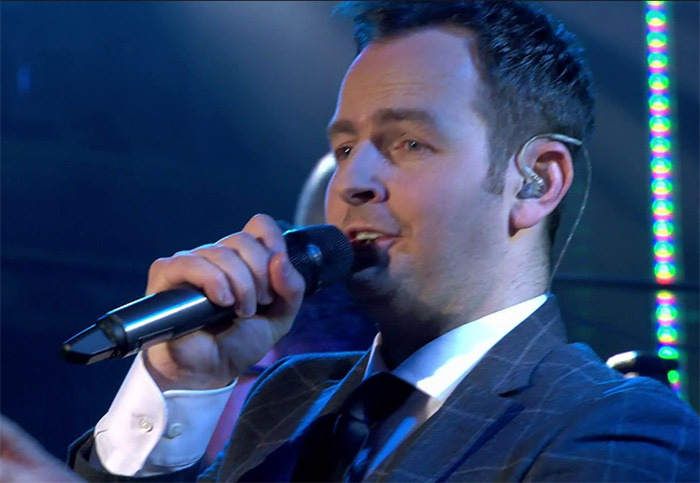 There’s a big band in town on Friday night with Shawn Cuddy in the Nesbitt Arms Hotel and on Saturday night in the Nesbitt Arms will be Jim Devine. The weekend kicks off Thursday night with The Special Consensus (see below) playing in the Beehive, and there will be great music in all venues in town during the weekend. See the Country & Western Weekend page for more. The Special Consensus will be in the Beehive Bar on Thursday 24th January at 8.30pm. 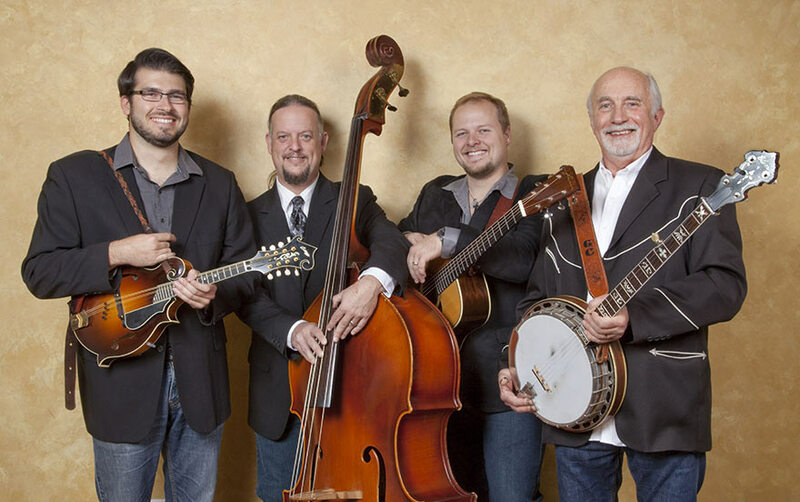 They are a widely acclaimed Band having won an award at the International Bluegrass Music Awards 2018. They won Album of the Year as well as Instrumental recording performance of the year. Jiving Classes resume in the Heritage Centre this evening Tuesday 22nd January at 8.30pm and will continue every Tuesday evening at that time. It involves all characters from the Ardara and Portnoo areas, mostly all of last year’s cast but with some new additions. It is extremely funny and will give you loads of laughs. The play will be staged on Friday 1st, Saturday 2nd and Sun 3rd February 2019 at 8pm in the GAA Clubhouse. 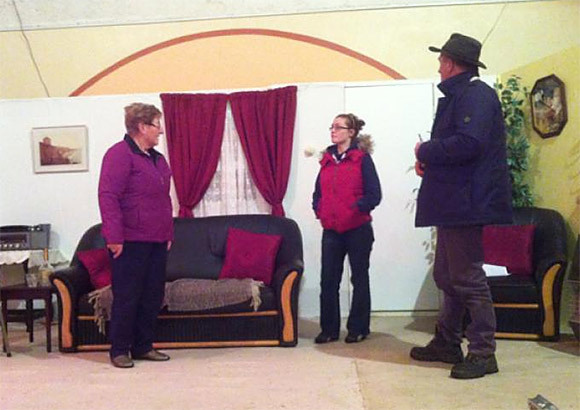 Tickets are priced at €10 and are on sale in Divers for each night of the Show. Due to the ongoing roadworks on the Town Street, the Mobile Bank will now be available in the Town Car Park every Monday 10.00 am – 1pm and Wednesday 10.30 am – 1pm until the street works are completed. The Loughros Point Rowing Club will hold their annual Dinner and Dance in the Nesbitt Arms Hotel on Saturday 2nd February. The Library in the Community Centre is closing. There is a great selection of books available for anyone who wishes to collect any of them.